Despite pulling out of the UFC 189 headlining bout against Conor McGregor following a rib injury, the UFC featherweight champion, Jose Aldo is predicting his replacement, Chad Mendes, to pull out a win. Mendes stepped in once the Brazilian fighter said that he could not compete and will fight McGregor for the UFC interim featherweight title. Last night the champion went to Twitter to make a prediction. Mendes (17-2) has challenged Aldo twice for the title with the only two losses on his record coming in those title fights. The first, Mendes was stopped via knee TKO with just one second left in the first round back in January 2012. 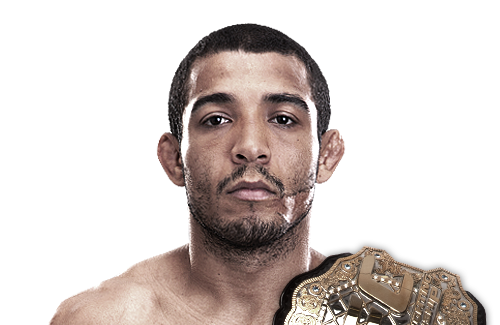 Then last Fall the two men put on an incredible fight where Aldo would retain his title via unanimous decision. If Mendes gets past McGregor this Saturday and earns another title shot against the champ, could the third time be the charm?